We manufacture and supply HIPS (High Impact Poly Styrene Sheet) which is made from Amorphous polymer HIPS to give improved impact resistant and impart high gloss finish. Widely used in all house hold durable products, glow sign industries and other advertising material, these are offered in customized specifications as well. 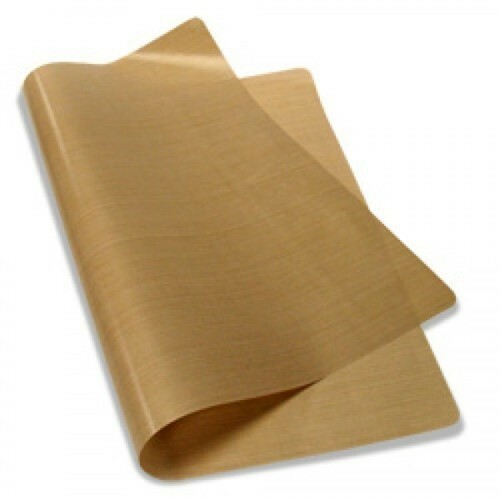 We are engaged in offering a premium quality array of Teflon Sheets to our clients. The offered product is manufactured using the best premium quality raw material as per internationally accepted norms and standards. 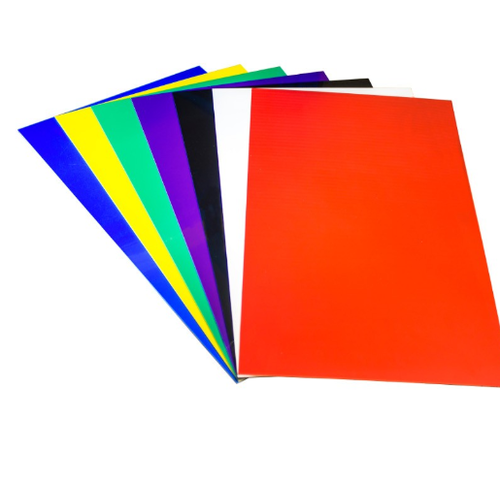 HIPS sheets are used extensively in thermoforming and advertisement industry. We provide our customers with tailor made sheets as per the color, size and quality. HIPS sheet mfg. by calendared T-die extrusion to enable to serve the industry with a competitive as well as economically conscious market. 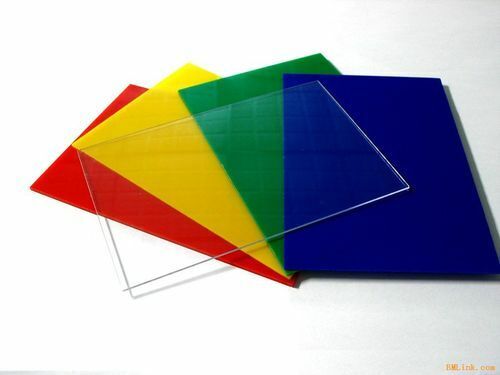 HIPS sheets are widely used in thermoforming and advertisement industry. We can offer custom made sheets to match colour, size and quality.